Jock Williams, a pilot who has clocked thousands of hours on the same aircraft that crashed and killed former Alberta premier Jim Prentice and three others, goes through the possible scenarios that could have brought the plane down. 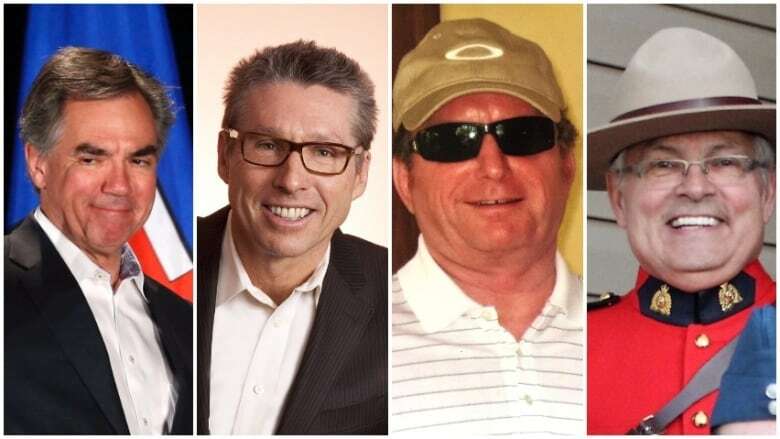 A former flight safety officer who has clocked thousands of hours on the same plane that crashed and killed former Alberta premier Jim Prentice and three others last week says the pilot may have been "incapacitated." 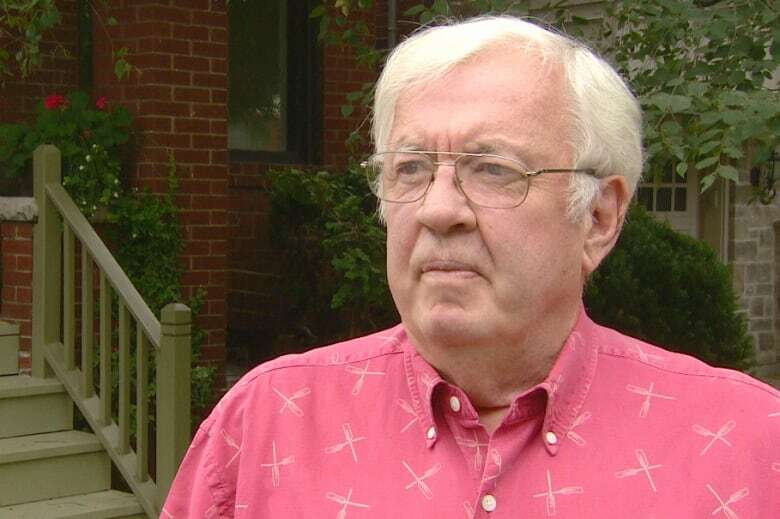 Jock Williams, a former Cessna Citation aircraft instructor with Transport Canada, can only speculate that there was a health emergency in the cockpit. Williams, who lives in Ontario, is not connected to the Transportation Safety Board (TSB) investigation that is underway. 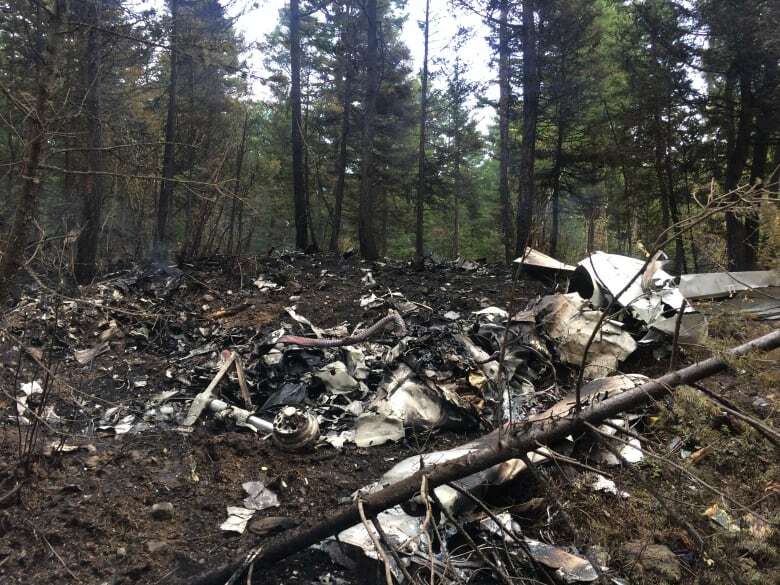 A 1974 model of the Cessna Citation crashed eight minutes after taking off from the Kelowna airport last Thursday, killing pilot and retired RCMP officer Jim Kruk and passengers Jim Prentice, retired Calgary businessman Sheldon Reid and Calgary optometrist Dr. Ken Gellatly. Former Alberta premier Jim Prentice died in a plane crash on Oct. 13, 2016 that also took the lives of his friends Dr. Ken Gellatly, businessman Sheldon Reid, and pilot Jim Kruk. Williams went over the possible scenarios that could have brought the plane down on the Calgary Eyeopener on Monday, making it clear that what he says is speculation until the TSB completes its investigation. Q: You've seen the images that have been released so far. What do they tell you? Well, they tell me a couple of things. First of all, that the aircraft hit the ground in a vertical mode. In other words, it either spun in or it stalled in because there's no swath of wreckage — there's no trees cut down in a row as the plane decelerates. If a plane flies into a forest at three, four-hundred knots it's gonna take down quite a number of trees and leave a wreckage trail behind it. In this case, the wreckage is all concentrated in a circular area that I would say is about equal to the wing span of the aircraft. So, it entered the forest just going straight down. Why did that happen? Well, that's what the Transportation Safety Board is going to have to figure out. But they're among the best in the world — they'll figure it out easily. Q: But if you're just eight minutes outside the Kelowna airport, you're still climbing at that point. Does that indicate to you that there must have been a power failure that caused the plane to drop? Well that's possible but that isn't necessarily due to a power failure. Let's say as an example, that the pilot had a stroke or a heart attack and he was in autopilot but had just maybe reduced his power for some few seconds. Well, if the plane is in that condition and he doesn't wake up and take control and do the right thing the plane can stall. And when the plane is stalled, if the stick is held back — in other words if either the autopilot or somebody onboard is pulling back on the stick — the plane stays stalled and crashes straight down. Q: Is it normal to be in autopilot just eight minutes into a flight? You would be in autopilot, in many cases, from about 20 seconds after takeoff. As soon as the aircraft is under control on takeoff and climbing away, you engage the autopilot simply because it's smoother — it does a better job than most pilots. So, many people engage the autopilot at let's say 500 feet after takeoff and they disengage it about 200 feet before landing. The rest of the time autopilot is flying the plane. Q: The fact that there were no emergency or distress calls — what does that tell you? Well it tells you … either the pilot was so busy doing what he had to do to try and control the airplane that he didn't have time to say anything. But remember, all he had to do is push down on his thumb [on the distress-call button]. He can continue fly the plane [and] push his thumb and talk. Or it might show you that the pilot was incapacitated. Q: This plane was built in 1974. For those who are not involved in the aviation world that would seem like an old vehicle. Is it? No, it's not. Planes are, by law, required to be maintained to a tremendous standard. And Transport Canada does a good job of enforcing that. So, long before any part would fail due to old age it's been required to be replaced with a new one due to the program that's required for the maintenance of that particular aircraft. To all intents and purposes, the plane might as well have been brand new. We don't have crashes due to old airplanes. Q: How safe is the Cessna Citation aircraft? It has a tremendous safety record. It's an excellent plane. The citation series of airplanes is the most common business jet flying in the world and that's the case because it is so safe and so well designed. So I'd very strongly doubt that this crash is a result of any design problem or an inherent problem of Citations. Q: Could weather have been a factor? I don't think so. I believe it was raining at the time but the Citation is quite capable of flying through rain and if that rain was turning to ice it's quite capable of handing icing conditions also. So, I don't think weather is related, but that's why we run investigations because anybody speculating right now as to what happened is purely speculating. Q: I've heard pilots say that Kelowna airport can be difficult to get in and out of because of the mountainous terrain. Is that a fair comment? No. Kelowna airport is easy to get into and easy to get out of if you know what you're doing. You carry instruments that are capable of taking you exactly where you need to go. And if you're flying that kind of airplane you should know how to use those instruments and I'm sure the pilot involved did.